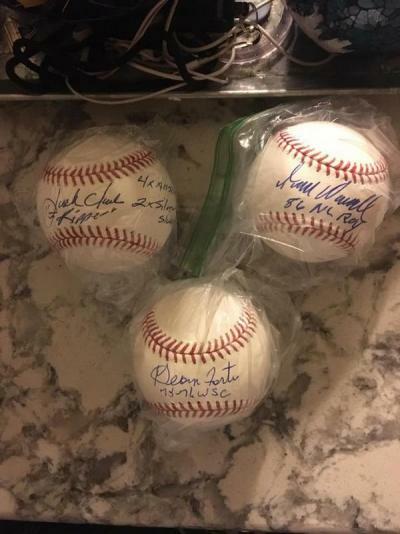 Jack Clark w/ multiple inscriptions, Todd Worrell, and George Foster OMLB with St. Louis Sports Cards COAa $25 shipped each or 65 for all three. You have a CoA for all 3? Or just the George Foster ball?